There are dozens – actually, hundreds – of places you can have your company listed online. For the most part, the more the merrier, but there are some that are essentially worthless and show your listing in areas you do not serve. So, in a practical sense, we are back to dozens. The once central, absolutely essential thing to remember is to make sure every listing you have online is totally consistent with your Google listing. 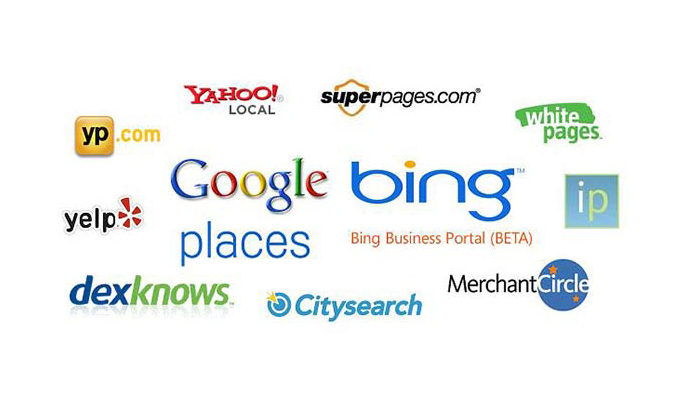 This gives you credibility with Google and will improve your chances to move closer to the top of their listings. The Money part? People read from the top. While there is very little chance that a home care prospective client would ever actually go to Kudzu.com or BrownBook.com to find your agency, Google takes a listing in listings like Kudzu and BrownBook as an indication that you are a “player” when your listing in any listing is consistent with your listing in Google. It is a simple thing, but powerful. Make sure you list a physical address, not a post office box. Use a real local phone number, not an in-WATS (800) number or a tracking number. Make sure that the information listed in your Google listing is consistent with that listed on your own website, too. Also, make sure that the information on your website is not inside a graphic that cannot be crawled by spiders. Having consistent NAP across all citations, directories, websites and social media profiles is critical importance. Inconsistent NAP can harm your local SEO and lead to lower rankings, less visibility and reduced trust. How are you listed online now? We will be happy to send you a complete summary of how your agency is listed on over four dozen sites for no cost whatsoever. CLICK HERE to let us know where to send the report. If you still need help, give us a call.